Help us celebrate the people who have made Clackamas Community College the place where education works. Robert “Bob” Ervin passed away July 27, 2017. Bob was the husband of long-time Board of Education member, Judy Ervin. Bob and Judy have been huge supporters of Clackamas Community College and the Foundation in a number of ways in addition to Judy’s Board service. 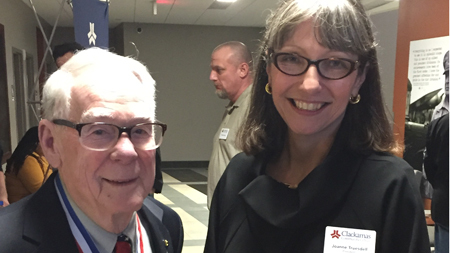 Bob had a particular fondness for The Military Families Scholarship Endowment (MFSE) as he had an impressive Naval Career. A memorial was held Friday, September 22, 2017 at Clackamas Community College in the Gregory Forum. Donations can be made in Bob’s name to The Military Families Scholarship Endowment. Dr. John Hakanson, former president of Clackamas Community College, peacefully passed away in March 2017 surrounded by his family. As the first dean of instruction, Hakanson hired most of the first full-time faculty. He would become the third college president and served the college for 15 years in that role. 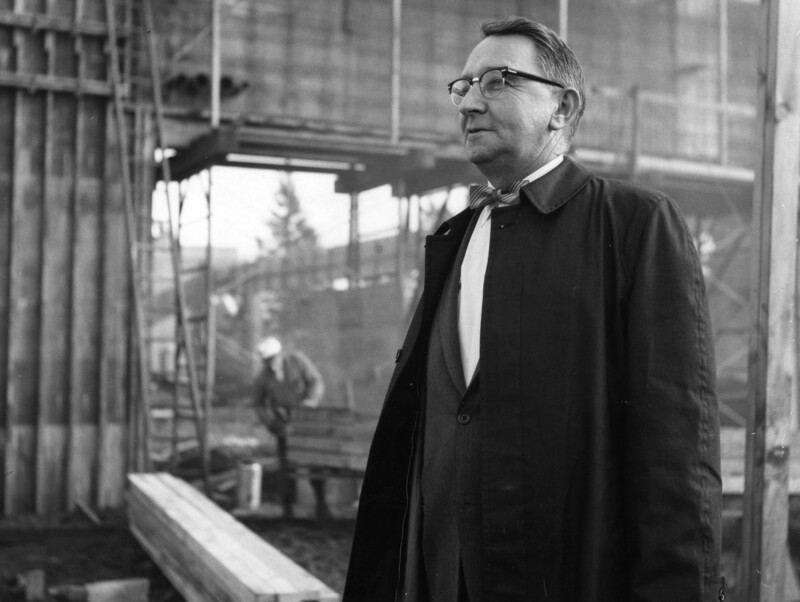 Hakanson was responsible for the rapid development of the main campus in Oregon City. Click here to donate in memory of Dr. John Hakanson.